I have been a fan of this site for some time and particularly enjoy the entertaining content you post on your YouTube channel. You have really helped me in improving my Mandarin ability! I have just written an eBook about my time spent in China which covers tips for learning Mandarin, my experience in China and the initial cultural shocks I came across.The main things I was not aware of include differences in dinner table etiquette, no queuing system and crazy traffic (I’m looking at all you e-bike hooligans out there!) 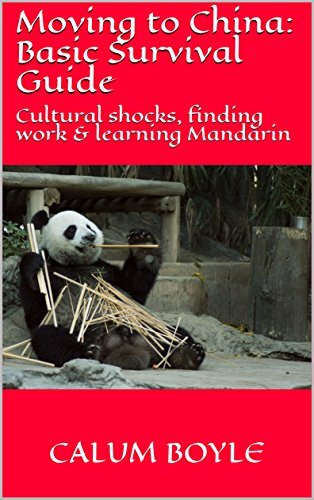 What were the main cultural shocks you came across when you first arrived in China?